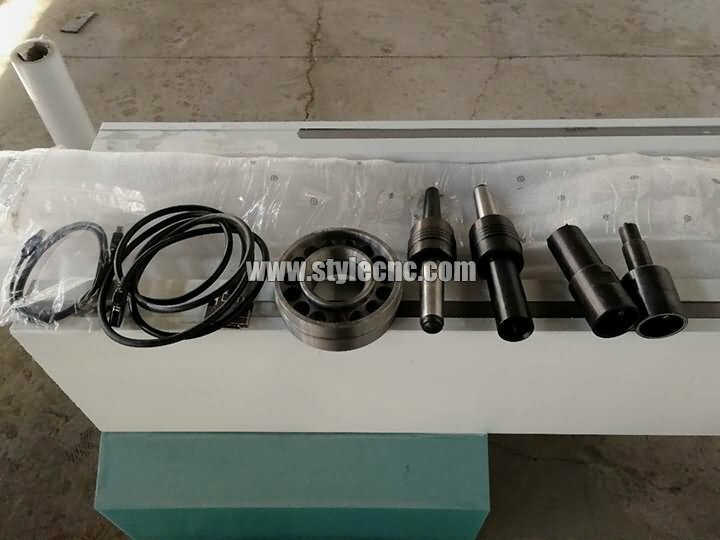 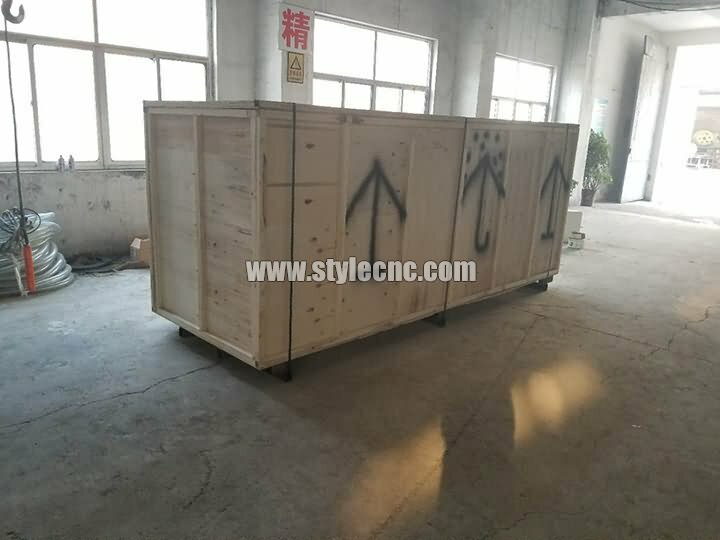 Big size CNC wood lathe can max turn 200mm length column with 300mm diameter, The spindle can do carving, grooving, twisting and hollowing, etc. 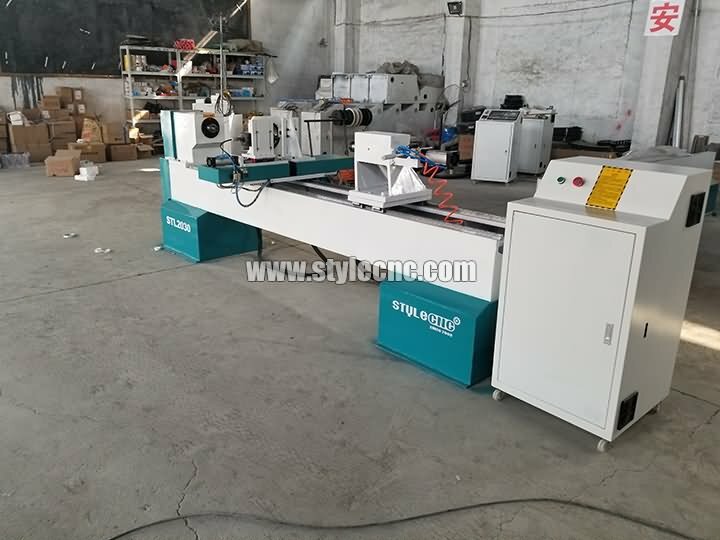 Big size CNC wood lathe with spindle for carving is ready, it will be shipped to customer's factory in Saint Lucia. 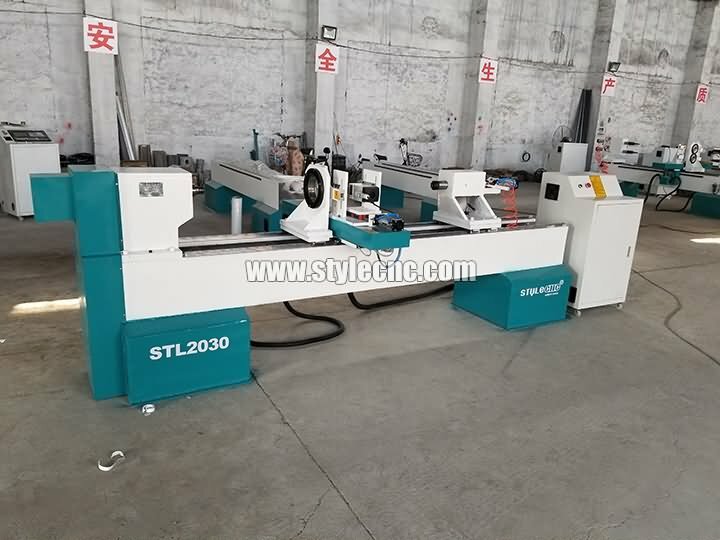 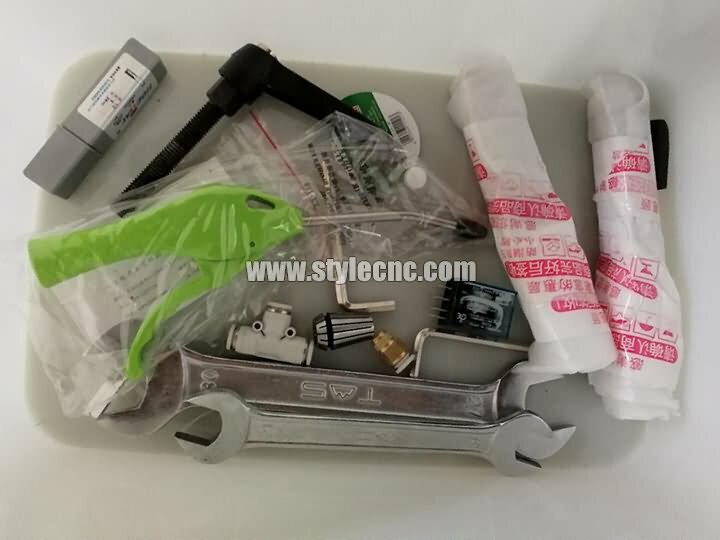 Our Saint Lucia customer uses big size CNC wood lathe STL2030 to process 72″*10″ size cylindrical workpiece, after turning, the spindle can carve some flowers or other nice designs. 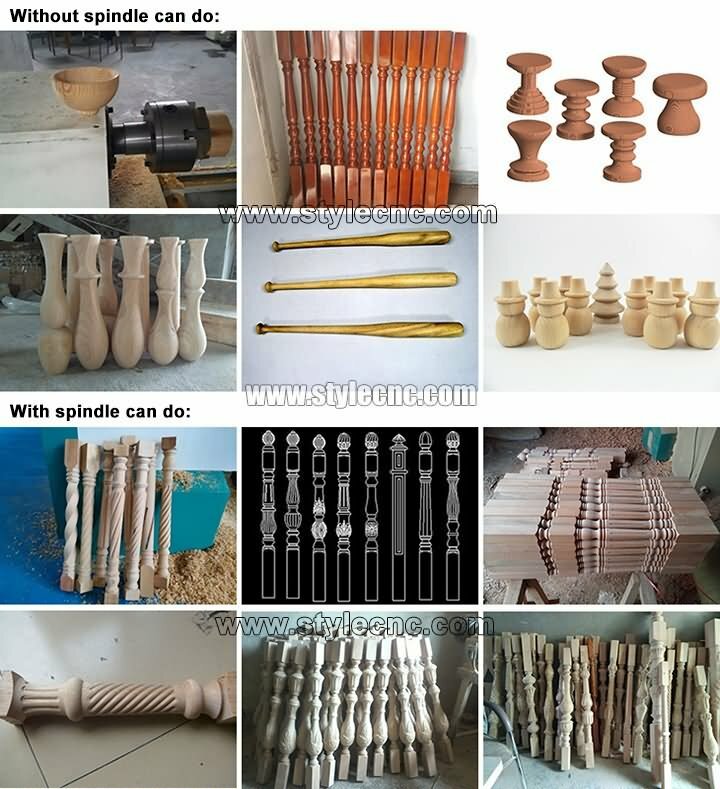 License: The text of "Big size CNC wood lathe with spindle for carving" by STYLECNC is licensed under a Creative Commons Attribution 4.0 International License.